Denny Jump (Bellevue, WA, United States) on 9 February 2017 in Plant & Nature. 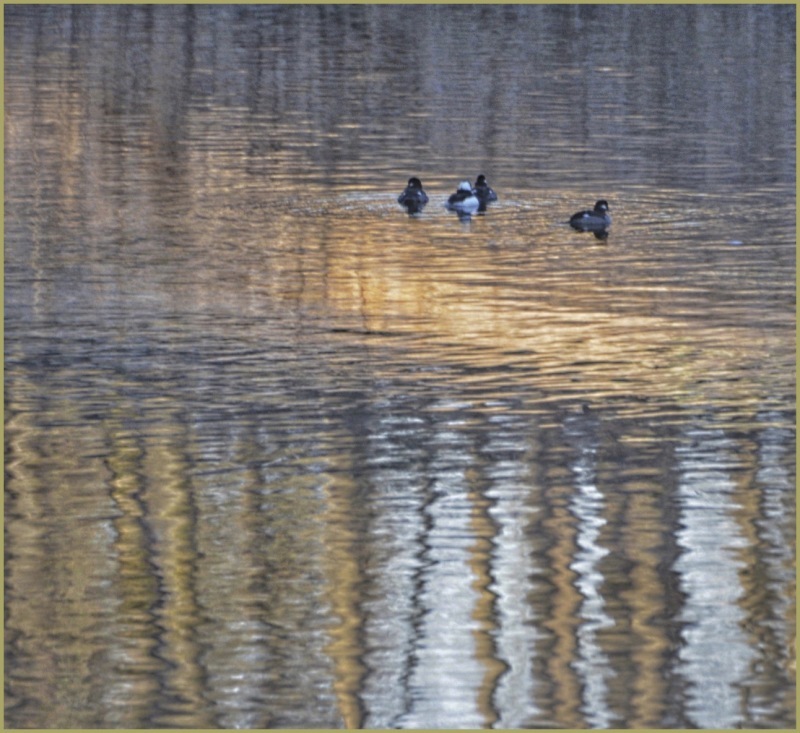 Drifting on the early morning reflections, these Ducks seem to be floating on a beam of light! Wonderful photograph Denny! The title is too perfect! The color and reflections are excellent in this image Denny. Beautiful light and reflections around these characters. A lovely scene. Your description is very accurate. Excellent image.